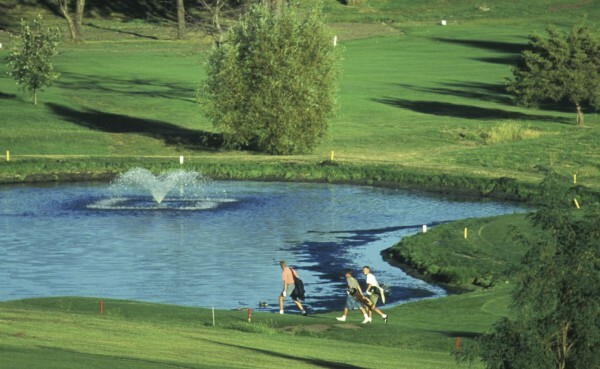 Kayler's Bend Golf Course is a scenic, riverside 9-hole course. A couple of ponds test your aversion to water. 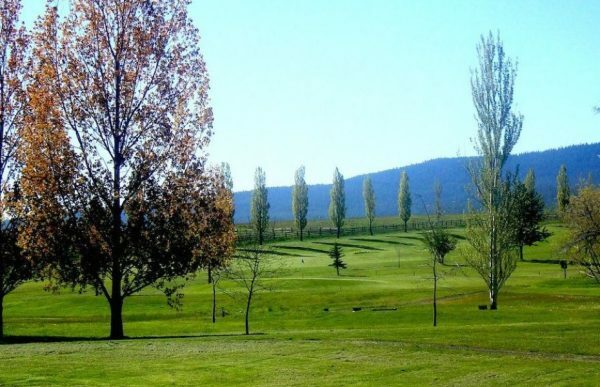 Orofino Golf Course was built on hilly terrain, with many uneven lies. 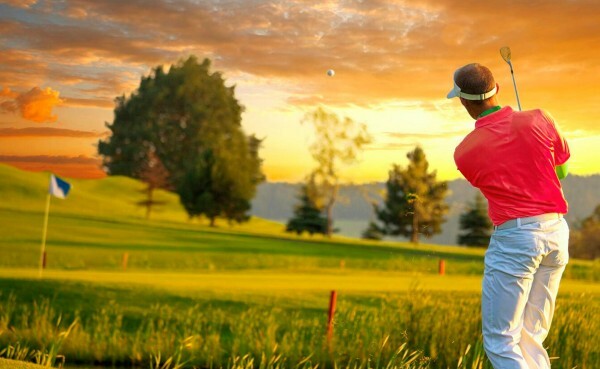 The area surrounding this 9-hole course is beautiful and many fairways are tree lined. 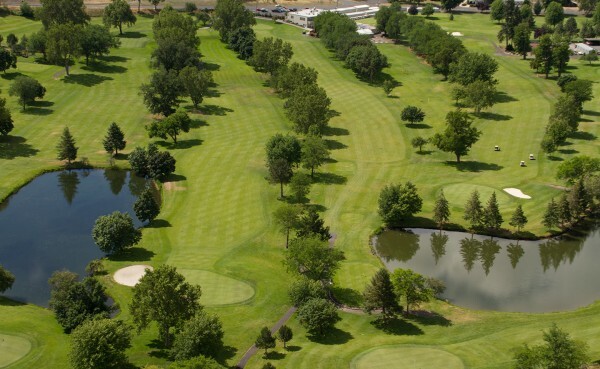 University of Idaho Golf Course in Moscow has elevated greens and long par 3s. 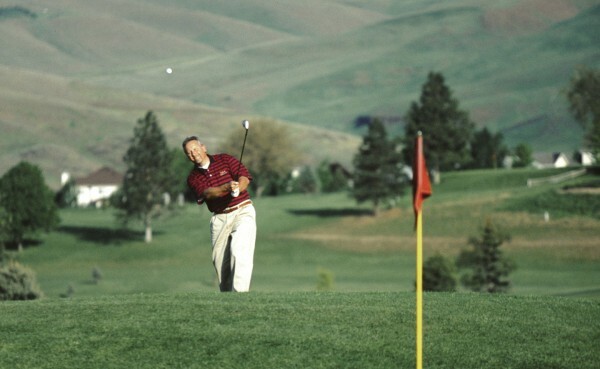 Fairways follow the contours of the rolling hills of the Palouse. 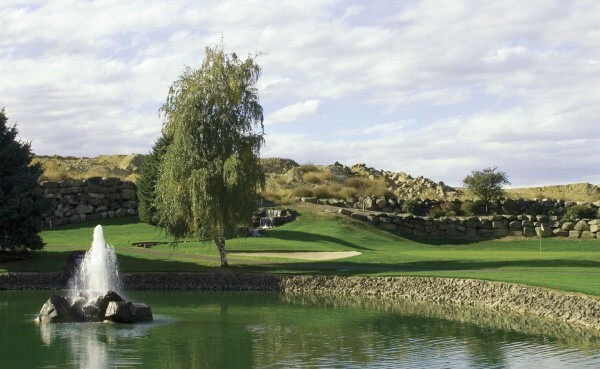 Be wary of water hazards.